Welcome to Fort Worth Private Schools! 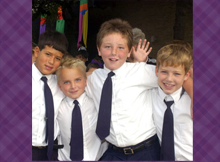 FortWorthPrivateSchools.com is a convenient online directory of independent, christian Fort Worth private schools and faith-based alternative education choices in the Ft. Worth, Texas community. Find your private school in Fort Worth with this comprehensive guide of what could be your next christian school, Academy, or Fort Worth Montessori School. Featuring a listing of various private schools in Fort Worth. 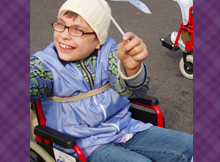 You can search for schools by grade level, faith based education, or special needs schools. 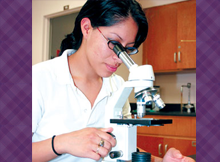 You can also check back to our website to read news and other articles related to Fort Worth private schools. Fort Worth, Texas is known for its rich heritage, vibrant culture and historical significance. In fact, it is this heritage within the private schools that adds so much depth to the educational landscape and Fort Worth’s community. Locally, private education has evolved over generations with strong foundations in college preparatory programs, faith-based curricula, character development and successful sports programs. It is this community atmosphere that often attracts families to private education. The decision of where to educate children is one of the most important parents will make. 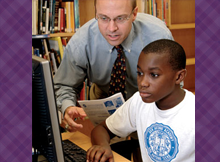 When looking at private vs. public education, often the choices revolve around the smaller campus and family feeling, the quality of college preparatory programs, statistics showing how many students enter top college programs, personal attention from teachers in smaller classrooms, faith-based programs in specialized schools, and the discipline required in the behavior and success of the school’s graduates. 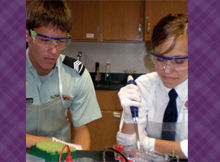 No matter what your reason is for choosing private schools, Fort Worth has the one for you! Our site is here to help ensure that you find that private school which will perfectly fit for your child’s future education. 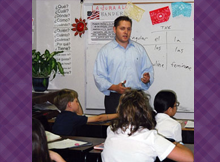 Fort Worth Private Schools Copyright © 2019.